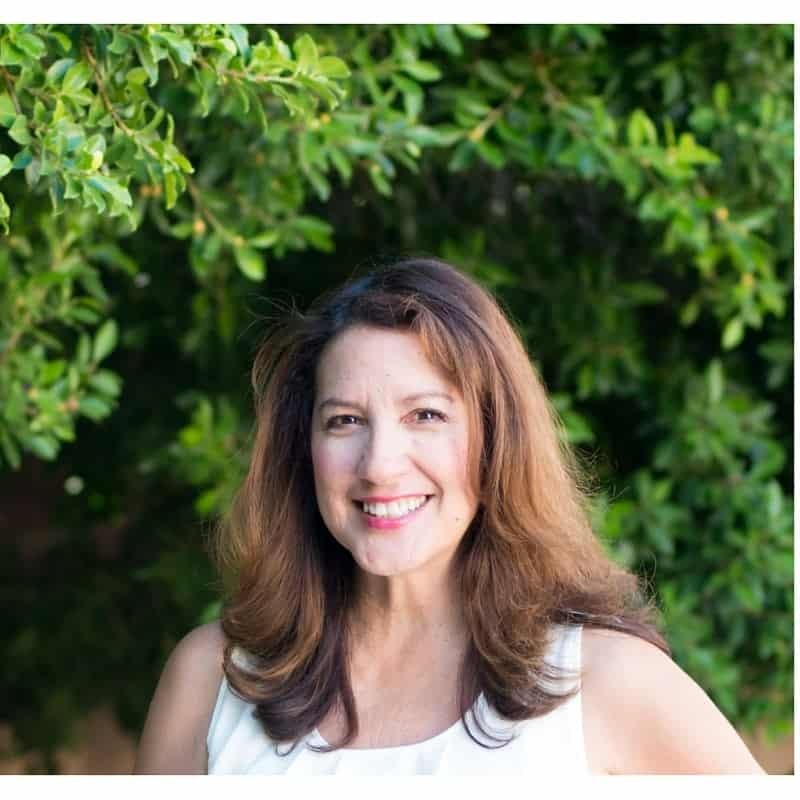 It has been a whirlwind of activities lately. Our trip to Europe was wonderful and so inspiring! It is so great to step away from everything you know and get out to explore new cities. 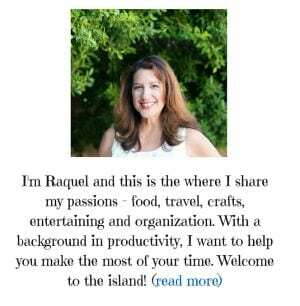 I find traveling so revitalizing and I cannot wait to share my experience with you. I have honestly missed baking while on my travels. That did not stop me from eating bavarian-cream filled sweets, but I just missed some foods from home and also missed baking something myself. 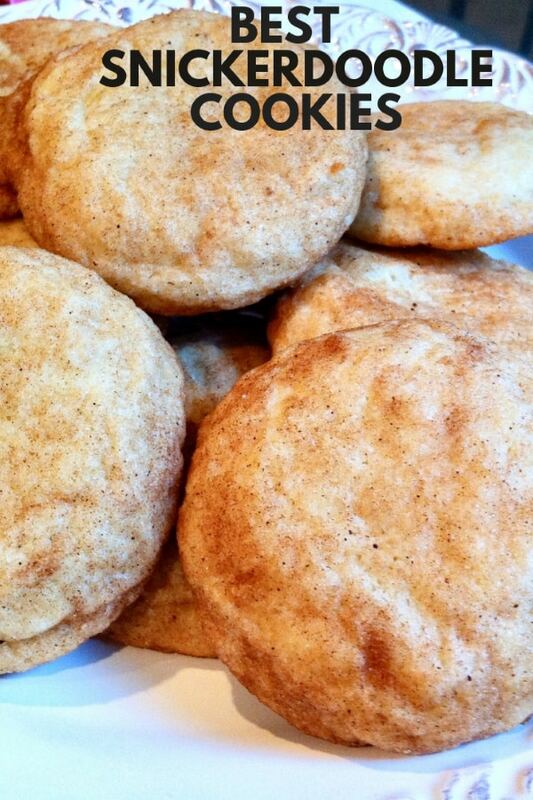 So we are celebrating being back home with these soft and light Snickerdoodles! 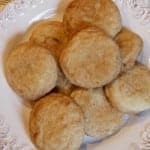 This easy Snickerdoodle recipe is one I have adapted numerous times over the years and we love them. These snickerdoodle cookies are soft and cake-like cinnamon bundles of joy and go perfectly with coffee, tea, and lemonade. This is the best recipe after several iterations over the years. 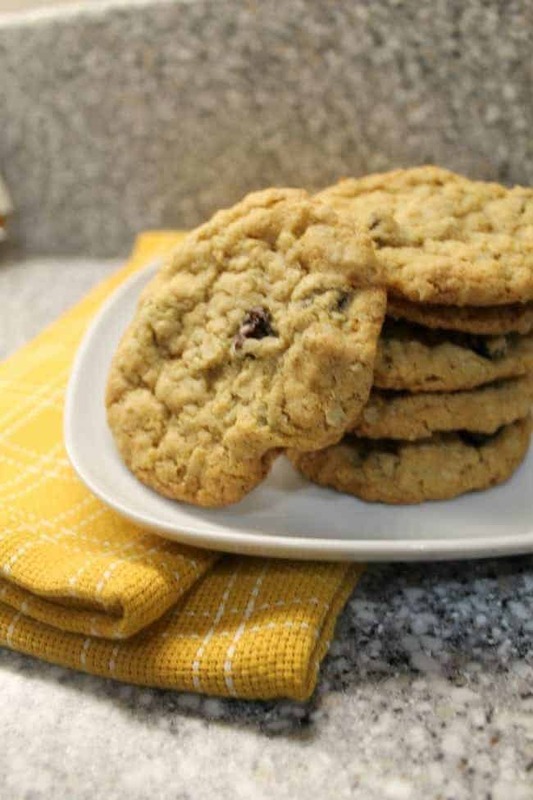 Best Ever Oatmeal Cookies – So good like you remember! 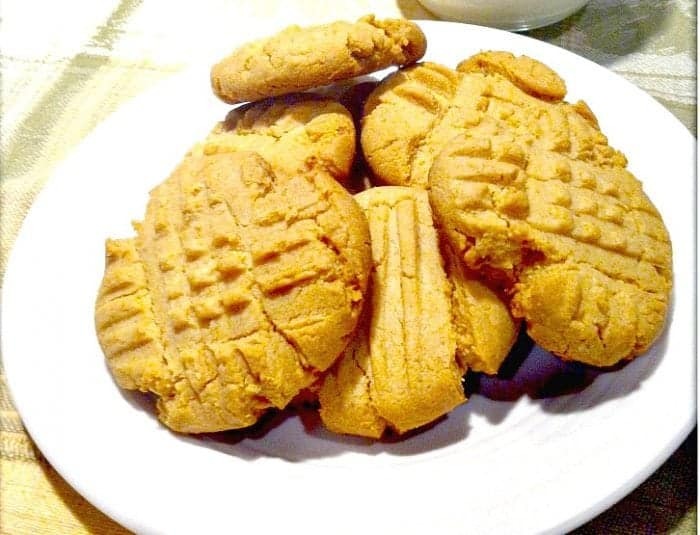 Easy Peanut butter cookies – these cookies come together with just three ingredients! After trying many snickerdoodle recipes, this is the adaptation I love. The cookies are soft and just chewy enough. In mixing bowl, cream together butter, sugar and eggs. Mix dry ingredients separately and gradually incorporate into butter mixture. Chill dough at least 1 hour. While dough is chilling, prepare topping by mixing cinnamon and sugar in a small bowl. Pre-heat oven to 350 degrees. Form into balls and roll in topping mixture. 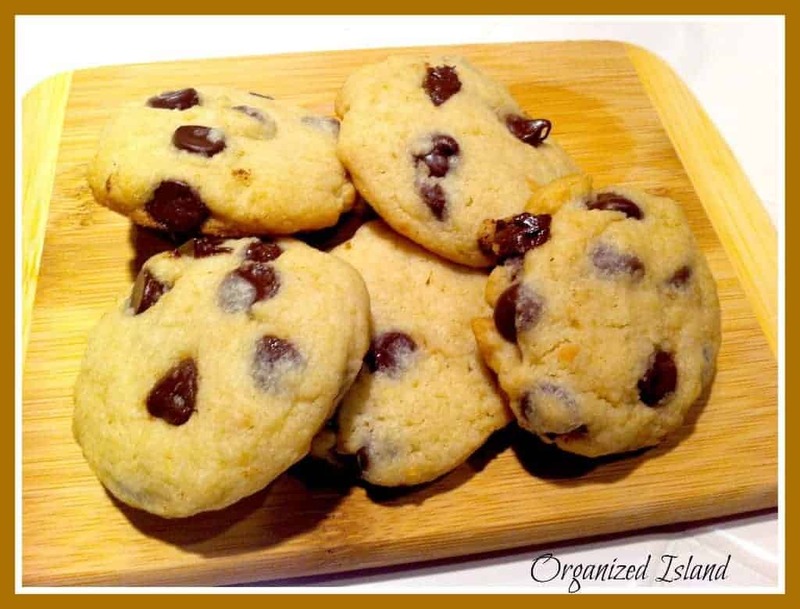 Drop by teaspoonful onto a greased or parchment lined cookie sheet. Bake for 10-11 minutes until golden. While I love to travel, there is no place like home. What food do you miss most when traveling? They do have a fun name don’t they? They are one of my family’s favorites. 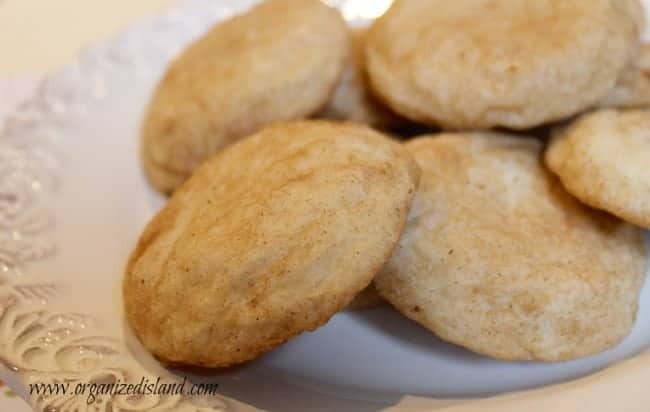 There’s nothing like a snickerdoodle, huh? 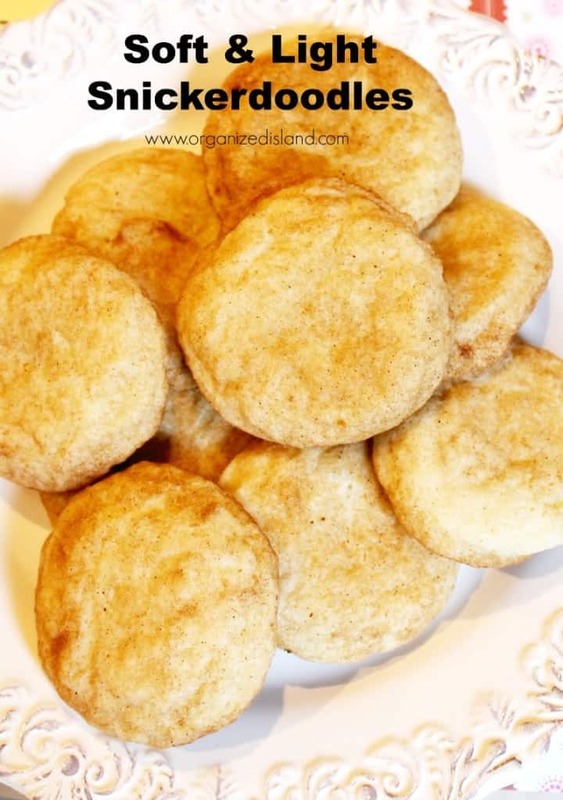 Cassidy makes brown buttered snickerdoodles and stuffs them with caramel. I think it’s so good, but they’re so good alone too that the bells and whistles aren’t even necessary to have a great cookie experience. Oooh! Love the idea of adding caramel to them Tamara! Sounds delightful! Yum! I had the best combination of ice cream and Snickerdoodle cookies the other day…. they make for a great ice cream sandwich! OMG Jamie! That sounds sooooo good! I love ice cream sandwiches and going to try with the snickerdoodles this summer.